Some of our favorite TV families are the ones we'd never want to be a part of. And some of them? Some of them are downright dangerous. 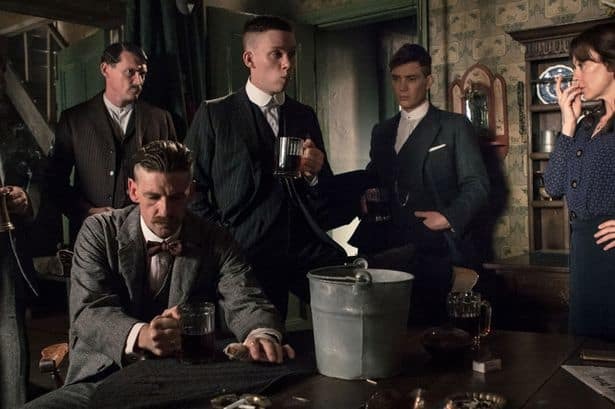 From organized crime families to those who just like to break the law, here are 13 of the coolest criminal families on TV! Papa Pope is one of the worst villains around, believing himself to be above the law and killing without mercy. 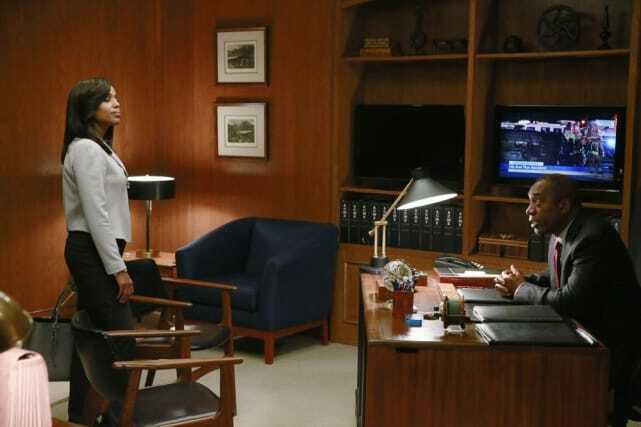 His daughter fights against him, but Olivia is sometimes more like her father than she wants to believe. Talk about a twisted family. The Graysons will do just about anything to keep up appearances, even if it means breaking the law or turning on one another. The Thompsons are definitely one of the coolest criminal families. 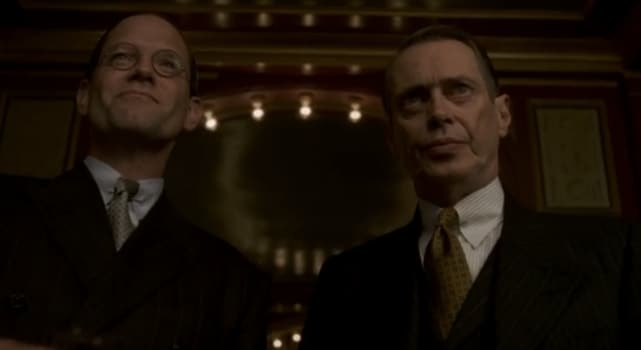 Nucky Thompson appears to be a respectable political figure, but he spends the rest of his time bootlegging alcohol in this prohibition-era drama set in Atlantic City. The Shelbys run an illegal gambling ring in post-war England, and they know how to work together to get a job done. They're clever, fearless, and very, very cool. Is there really any family cooler (and more dysfunctional) than the Botwin family? Led by Nancy Botwin, they make their living selling weed, getting into plenty of trouble along the way. The Cody's are a twisted family led by matriarch "Smurf." They do their work by the beach, and they stick together even when they're ready to tear each other apart. But whatever you do, don't lie to Smurf. Just don't. Empire Season 3: Young Lucious and Cookie Cast! Taye Diggs: Who Will He Play on Empire Season 3?